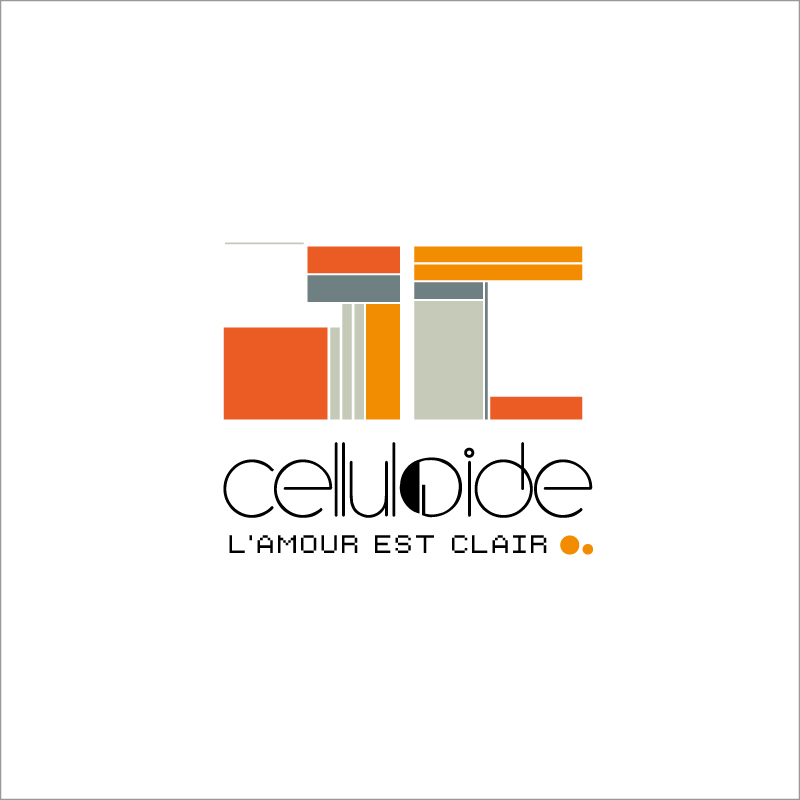 L'Amour Est Clair is the first Celluloide single from the Art Plastique album. With the remixes, an unreleased track from the Art Plastique sessions is released: a cover of Erik Satie's Gnossienne n°1. 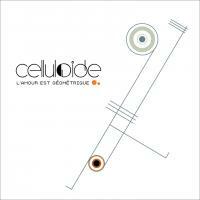 A curiosity in Celluloide discography. L'Amour Est Clair is the title of the first single from the forthcoming Art Plastique album to be released in november. 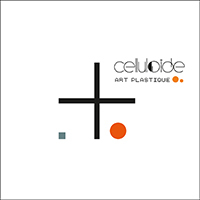 The 4-track digital single features two remixes of the title track, including one by Dekad, a remix from the album semi-instrumental track Art Plastique itself, and a cover of Erik Satie's Gnossienne n°1.